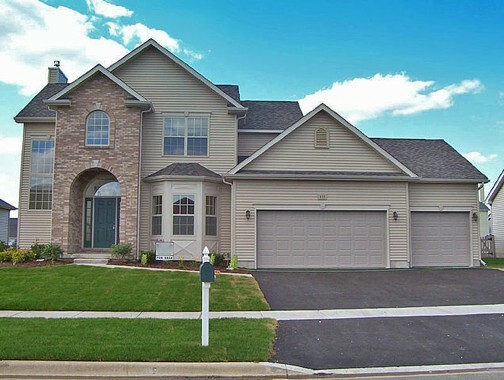 Illinois Launches @HomeIllinois for First-Time Buyers and Owners | Fournier Law Firm, Ltd. First-time homebuyers and existing homeowners that are looking to either refinance or move to a different home may qualify for mortgage assistance thanks to the new @HomeIllinois mortgage program unveiled this month by the Illinois Housing Development Authority (IHDA). The statewide program offers 30-year fixed rate mortgages with special incentives including $5,000 in down payment assistance, lower credit score requirements, competitive interest rates, and lender-paid mortgage insurance. To qualify, applicant income cannot exceed $94,500 for households with two or less residents or $108,675 for households with more than three residents. To learn more about the @HomeIllinois program, visit their website.